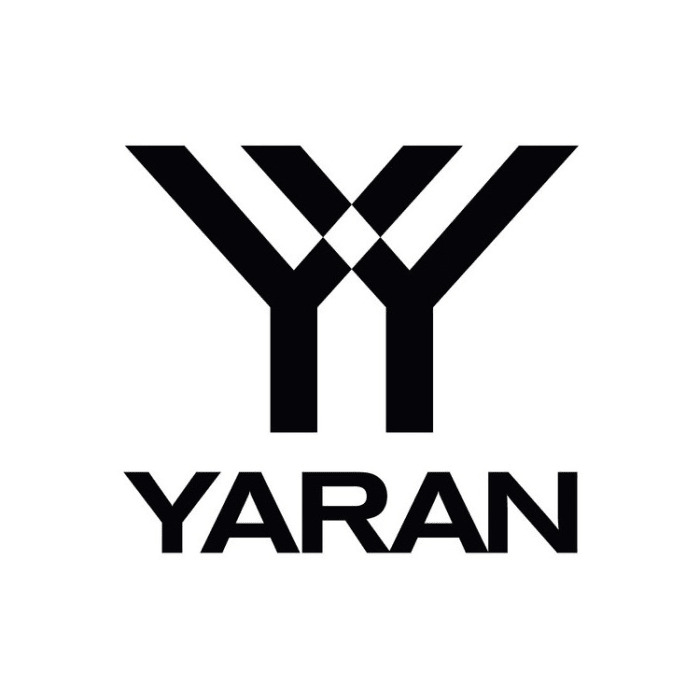 None of the Yaran staff live at the properties we lease. However, we do full reference checks and background tenancy database checks to ensure the tenants are suitable. 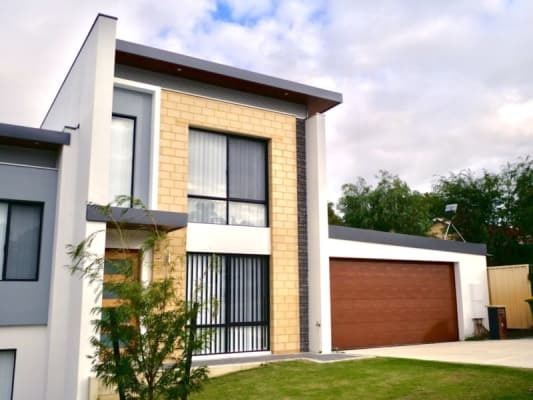 Typically the tenants living at our properties in Coolbellup are young adults either studying full-time at Murdoch or they are working full-time. For this reason, suitable tenants are quiet and respectful of other housemates who may be studying for exams.